A round the corner or 'RTC' door offers great flexibility with internal door travel as well as the benefits of not swinging outwards when opening or closing. 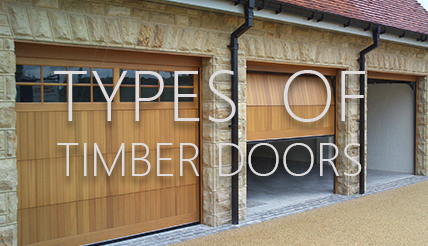 Timber round the corner garage doors are manufactured by only a handful of specialist companies and most of them are based in Northern Europe. 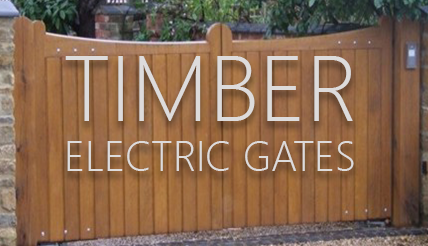 The older sliding RTC timber doors we maybe see in this country still were traditionally constructed by a joiner and then all the operating gear was sourced from a company like Henderson, King or Hillaldumn Coburn and the gear was out together with the panels on site and could take an awful long time to install. These doors are still out there but the modern round the corner timber doors now available still use traditional joinery methods but offer a tested and certified system with everything coming from one source. 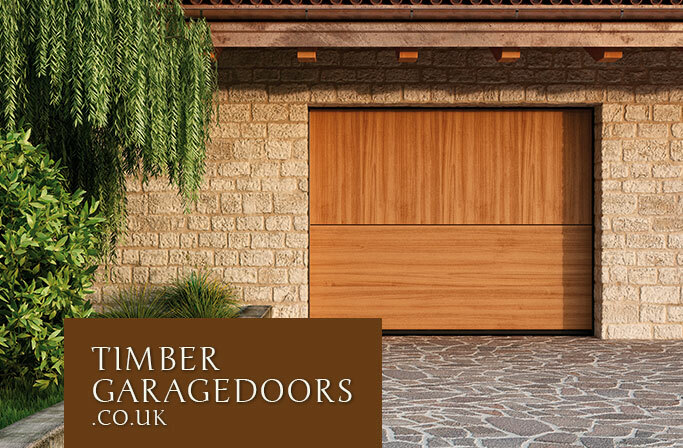 Although timber RTC doors are never going to be a budget door they are a great door and more like a piece of furniture for the proud garage owner who maybe has an extra large garage or maybe uses the garage far more than the average person. 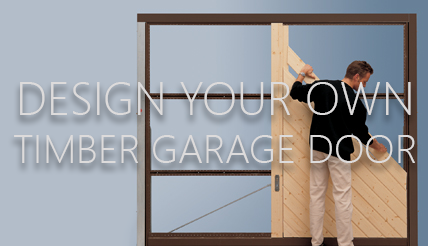 The solutions to internal garage shapes can also be offered by a door mechanism like the Rundum Original. 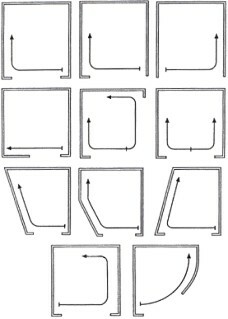 Curves, straight slides, angles and a complete internal run can all be achieved with this operating mechanism. 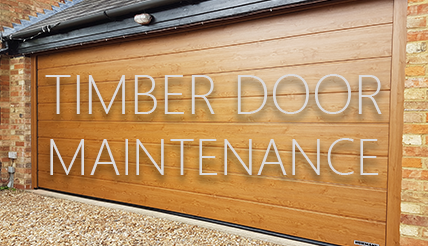 All round the corner timber doors are made to order and there is a large choice of timber species available especialy as the door design means there is far less emphasis focussed on the timber weight as it is spread evenly across the door mechanism. Very large widths can be accomodated using an RTC door and this can be either in one section or a bi parting door design. 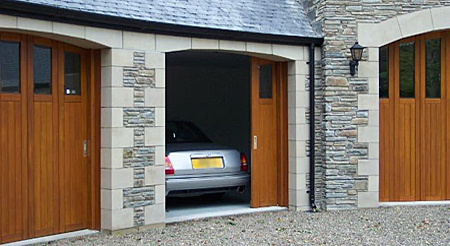 There are 2 types of basic design for any RTC door - The traditional design using vertical slats, usually about 80mm wide or the side sectional, using individual joinery constructed panels usually about 400mm wide on average. The difference is mainly visual of course as they both slide sideways but the side sectional door can have many designs and also incorporate glazing in the panels. 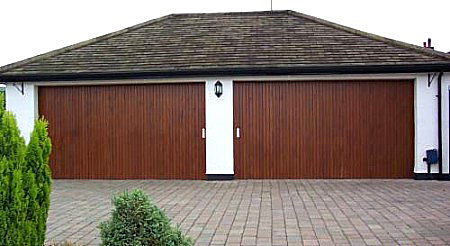 Both doors can be constructed using Larch, Oak, Cedar, Red Meranti, Superior Spruce, Hemlock and Mahogany to name a few.